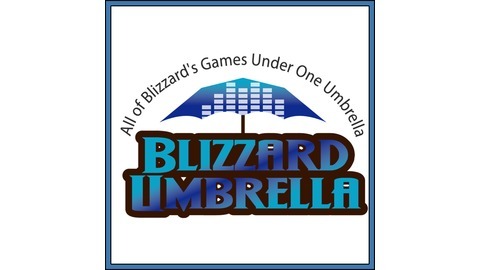 This is a podcast about all things Blizzard Entertainment. We cover all of their games on a weekly basis. We talk World of Warcraft, Hearthstone, Overwatch, Heroes of the Storm, Diablo, and Starcraft 2. 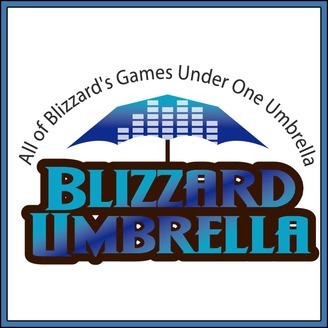 Each week Dusty and Ryan talk about their weeks in the Blizzard Universe, the recent news, and a topic related to the Blizzard gaming sphere. This podcast was inspired by shows like The Instance, Convert To Raid, Overwatchers, Angry Chicken, and so much more! If you are into blizzard games this is the show for you! E-mail: BlizzardUmbrella@gmail.com E-mail any questions or topics you’d like Dusty and Ryan to cover in up-coming episodes. Thanks as always for listening to the show! Come find us and say hello. We love hearing feedback and always are ready to answer any questions you guys have! Thanks again and we will talk to you next week! 056: Blood Trolls Killed Dumbledore? 054: Where’s my add all button? !